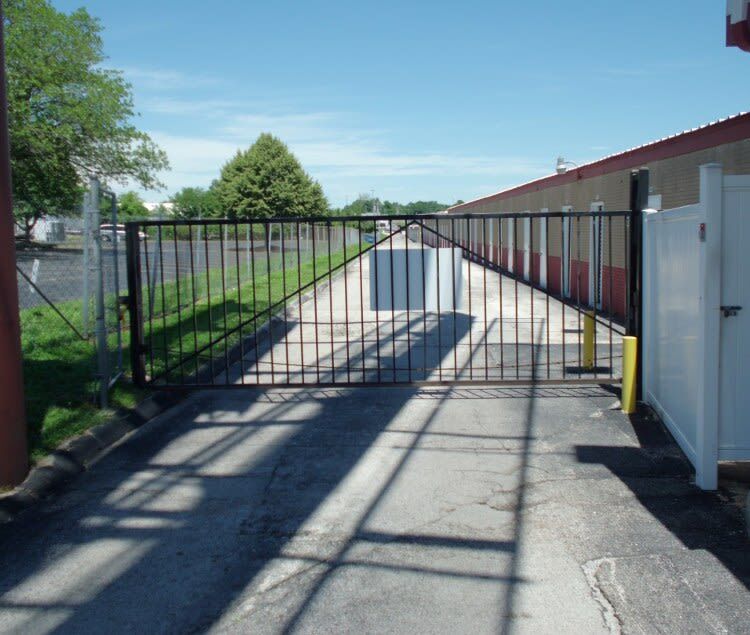 At A Storage Inn - Cave Springs, our top priority is meeting your storage needs, and that starts with our clean and convenient facility in Saint Peters, MO. If you’re looking for residential or business storage, you’ll find what you need at A Storage Inn - Cave Springs. Stop by our facility to learn more about why our features are right for you.